My favorite section of the MET is the Lila Acheson Wallace Wing (galleries 900-925). Good selection of works by members of the School of Paris and early American modernists. 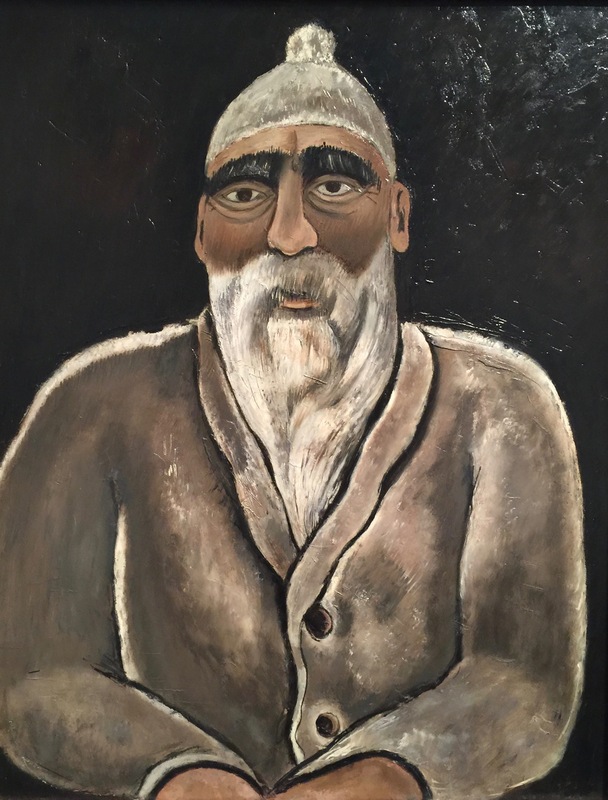 Many great paintings by Marsden Hartley, Max Beckmann, Modigliani, Balthus, Alice Neel, Franz Marc, Manierre Dawson, Picasso and Arthur Dove on exhibit. Especially interested to see Picasso's early experimentation with Cubism and African sculpture and a symbolic portrait by Arthur Dove.